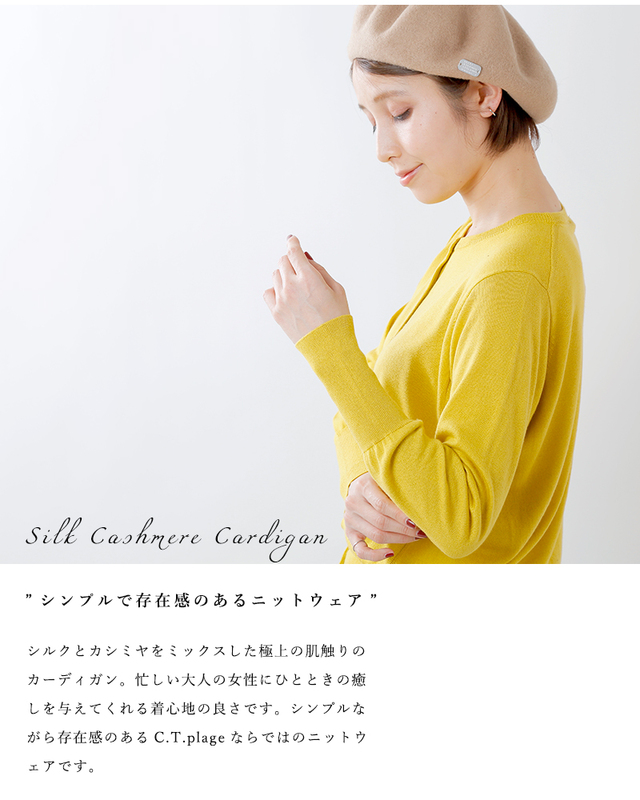 About washing Use of net. 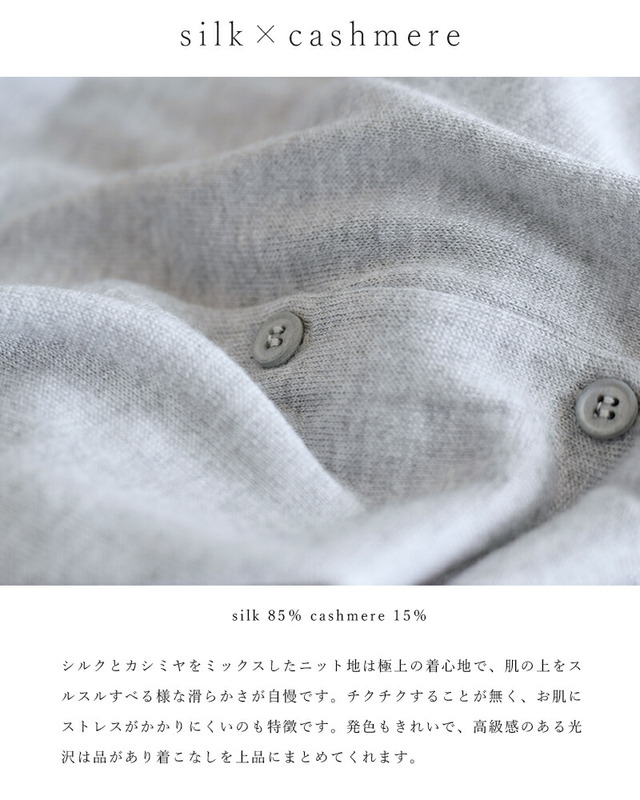 You reverse it, and please wash it. 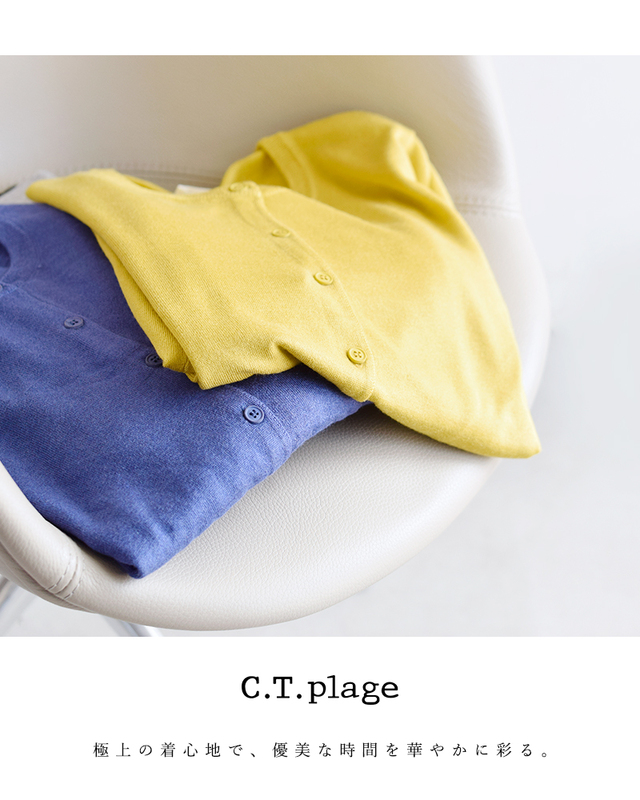 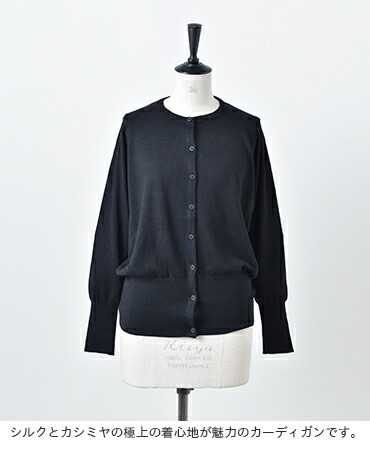 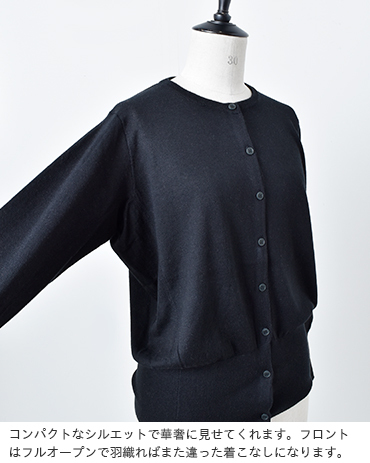 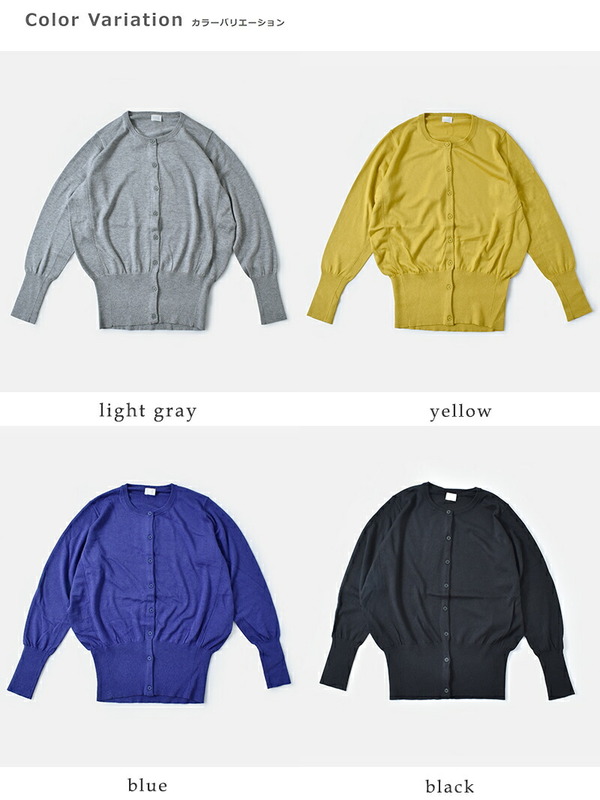 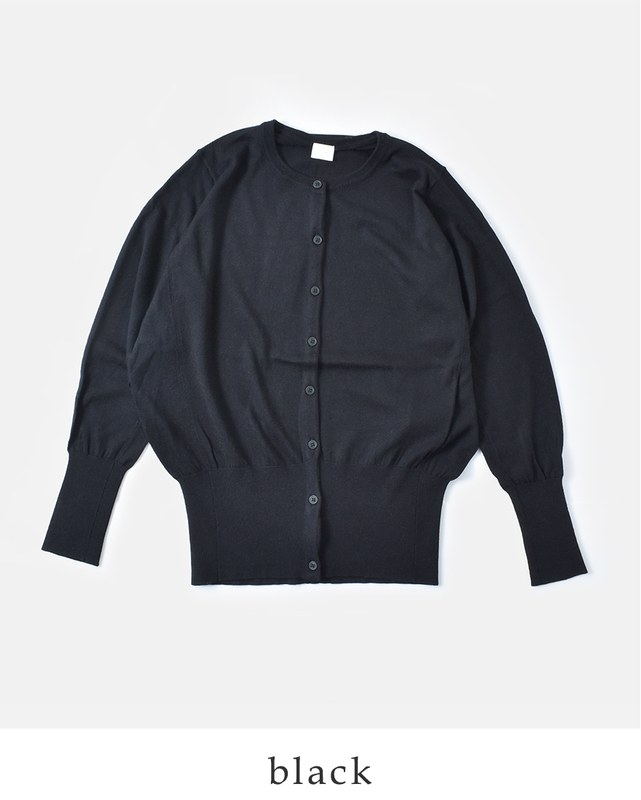 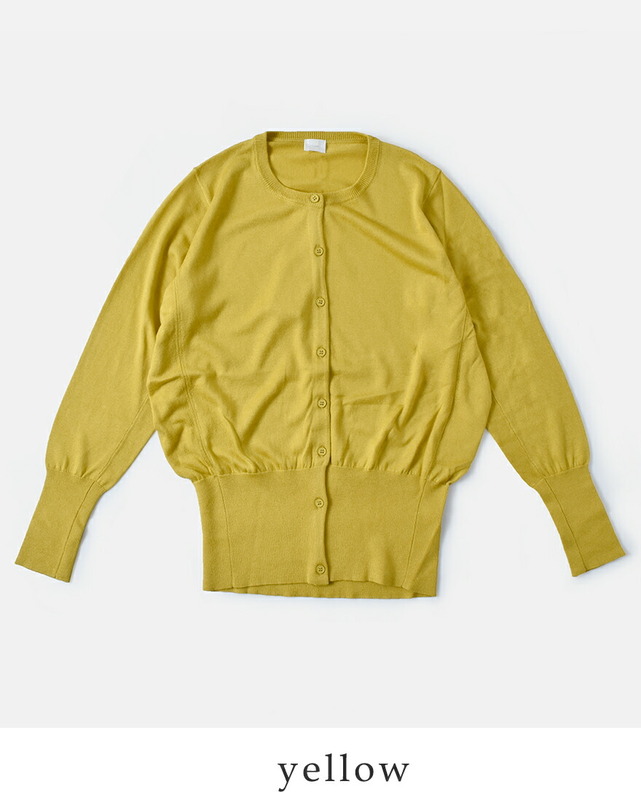 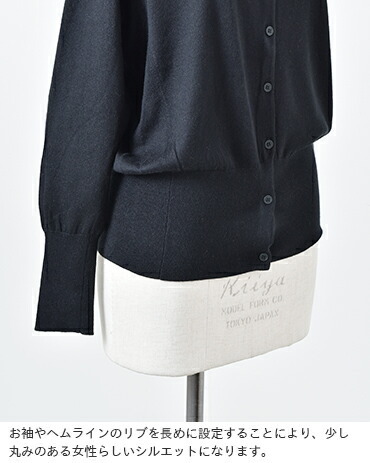 C.It is the introduction of the silk cashmere cardigan than T.plage (sea tea plage). 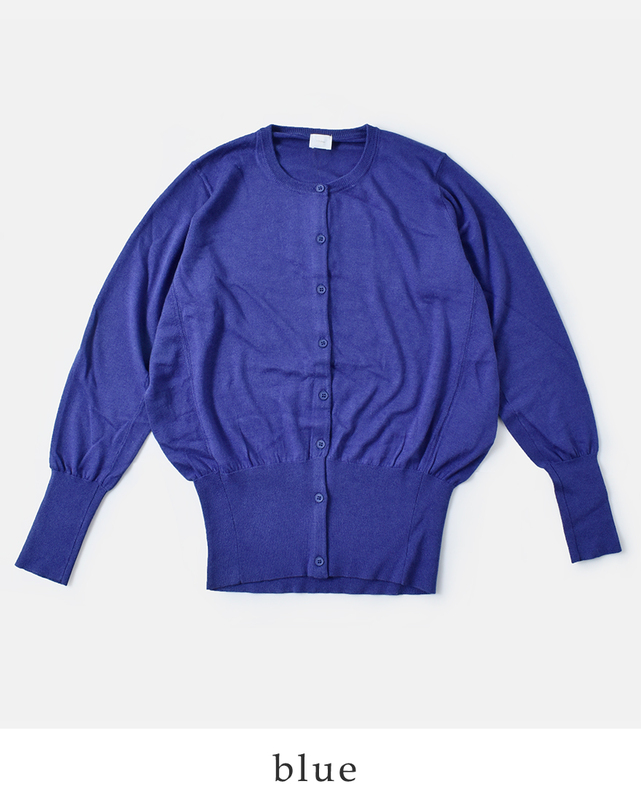 In pursuit of good comfort; is simple; a bold silk cashmere cardigan. The finest comfort gives healing in busy every day and is one featuring the beauty of the color development. 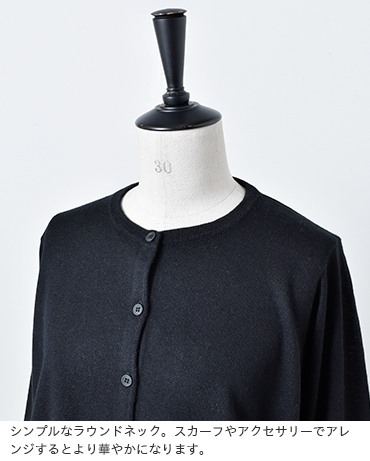 I set the rib of a sleeve and the hem longer and direct a silhouette with some roundness like the woman. 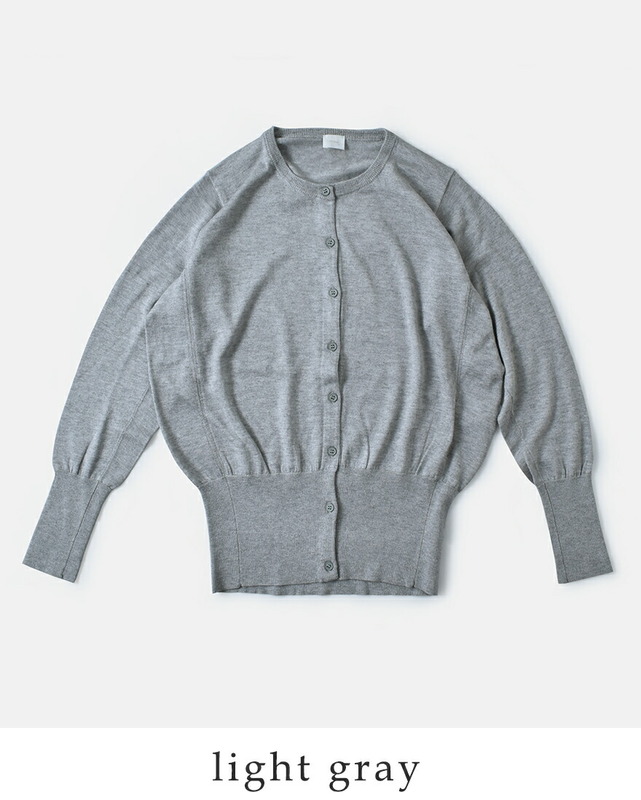 I put and am just closed and wear it and am the item which the cardigan which has it on the shoulder, and can be dressed various ways is particular about comfort and wants to choose. 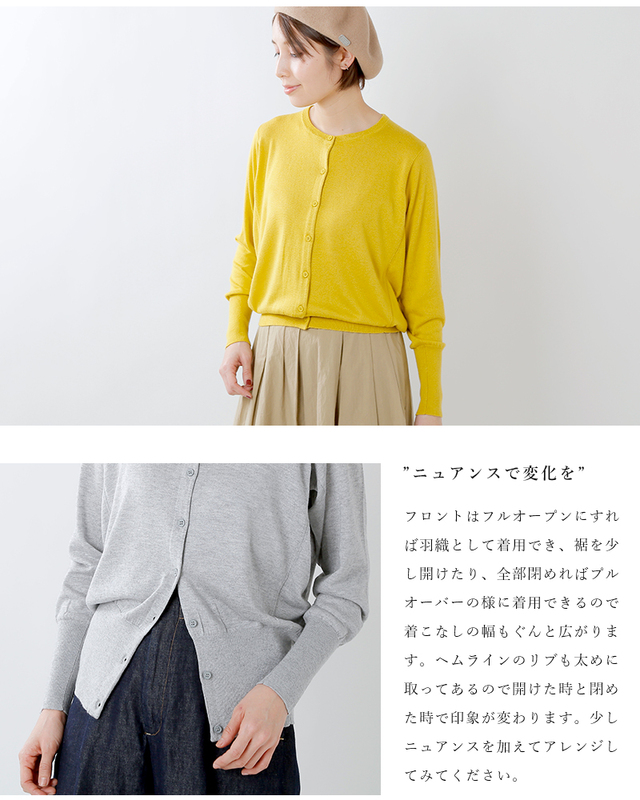 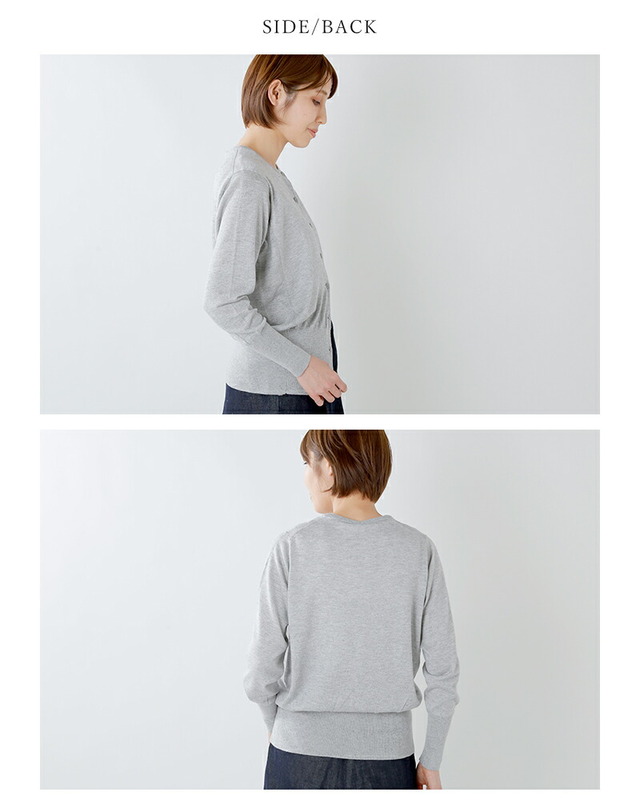 The brand which is simple, and creates bold knit in pursuit of lightness, the softness, good comfort. 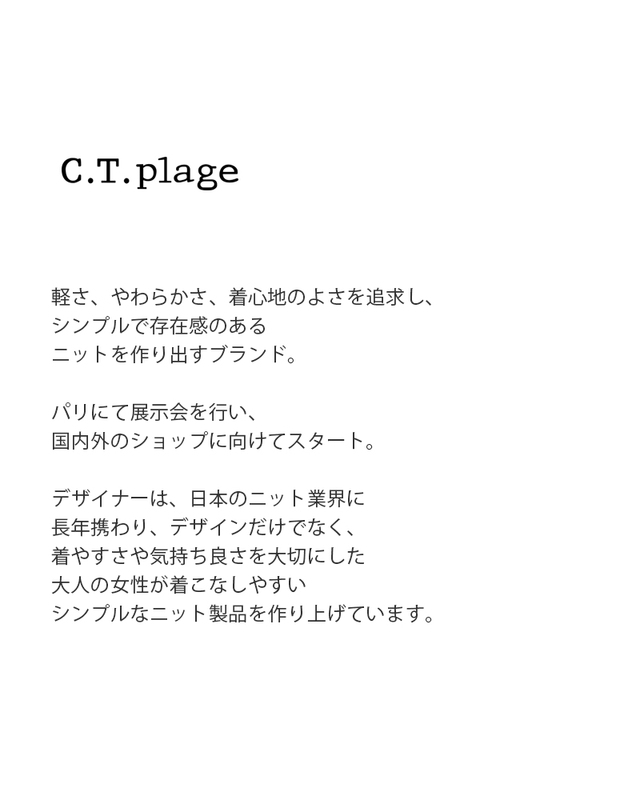 I perform an exhibition in Paris and start for domestic and foreign shops. 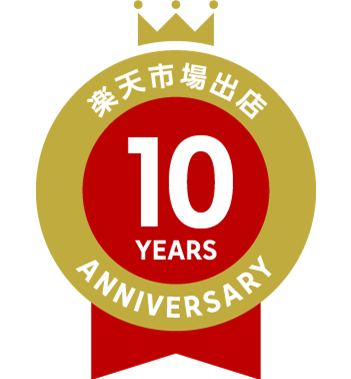 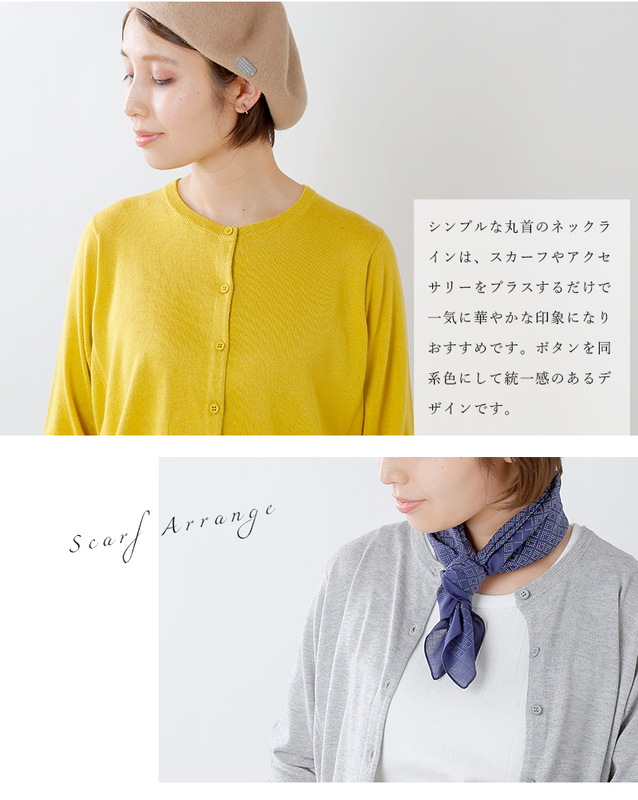 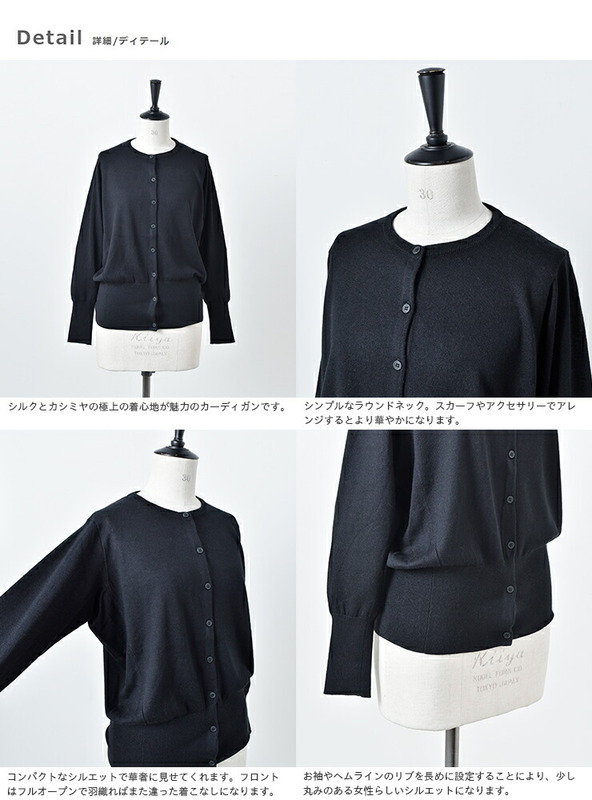 The designer is engaged in the knit industry of Japan for many years and, as well as a design, builds up the simple knit product which the adult woman who valued ease of wearing and comfortableness is easy to dress well.